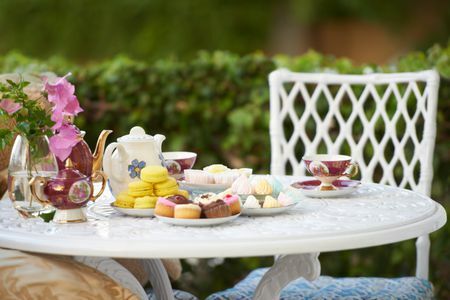 Come enjoy and outdoor tea given by Robin Bohlin in her beautiful backyard. Mothers and daughters are welcome! We take marvelous pictures for this event! This will be an awesome night of worship with a potluck dinner before. See you at 6:30pm for a great night of Fellowship with the Father and Friends! If you cannot join us in person, join us live here! Connect with our WW Facebook Group Here!